Tickets are $30 General Admission and doors open at 6:30pm. You can get more information about the show here. 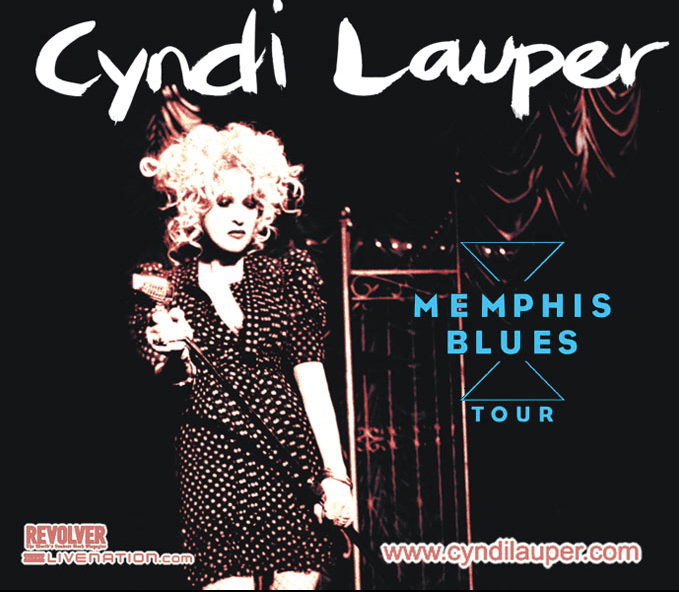 Have you got a favorite Cyndi classic?